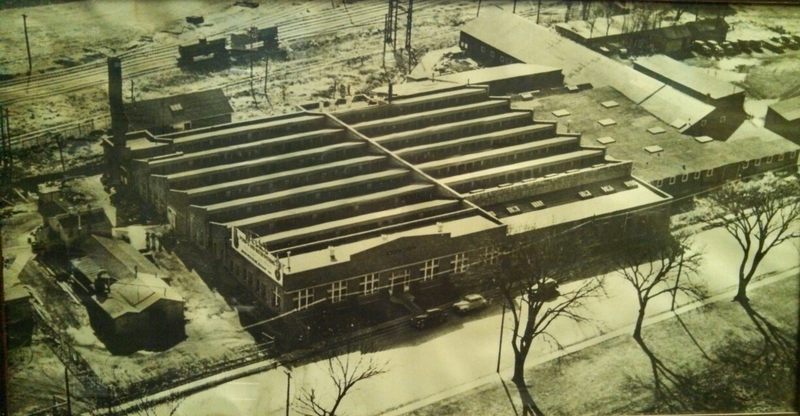 started machining parts for Riverside, and Bowe Machine Company was born. 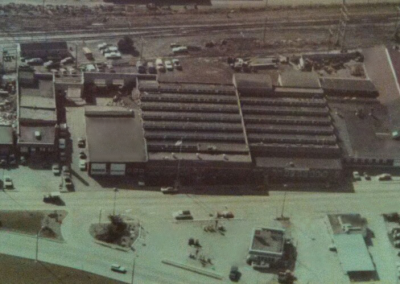 Over the years, Bill hired employees, added more machines, and purchased more building space to accommodate his growing business. 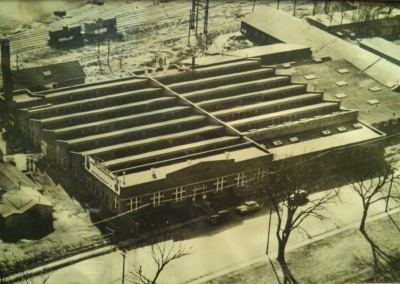 In the early 1960’s Bowe Machine teamed up with Riverside Products, a division of Riverside Foundry, working with them to manufacture industrial shear blades and shredder rotors. 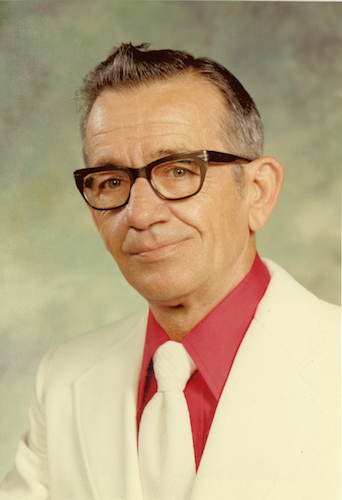 William J. Bowe passed away in 1985, and his son, James E. “Jim” Bowe became President and CEO of Bowe Machine Company. 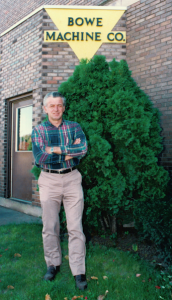 Under Jim’s leadership, the company weathered the rough economic climate of the 1980’s and continued to expand. Bowe Machine began developing their own line of shear knives and shredder rotors in the 1980’s, and the Bowe Knives division was formed, managed by Bill’s son Dennis Bowe. Over the years, Dennis’s sons Mike and Tom Bowe became Vice Presidents of Bowe Machine. 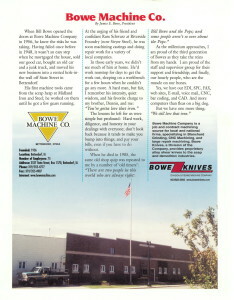 Mike Bowe has since retired, and Tom Bowe has been General Manager of the Bowe Knives division since Dennis’s passing in 1997. William J. Bowe II, son of Jim, is Vice President of Sales and Manager of the Shredder Rotor division. 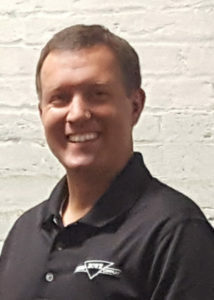 In 2004, Jim Bowe turned over the reins of Bowe Machine Company to son, Simon Bowe, the current President and CEO of the company, with Jim Bowe retaining the position of Chairman of the Board. 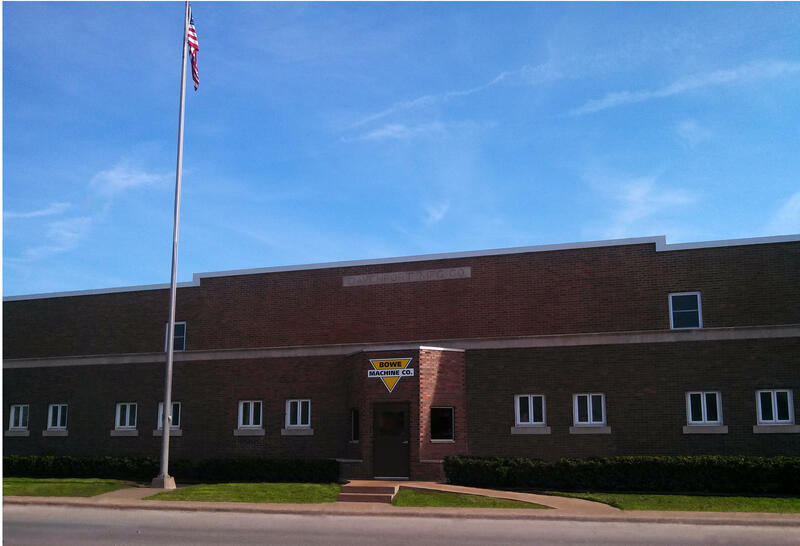 Under Simon’s management, Bowe completed one building addition in 2011, adding 12,000 square feet of new construction. A second expansion — a massive 32,000 square foot building, was completed in 2015, adding much-needed space to house more equipment and fabrication space. 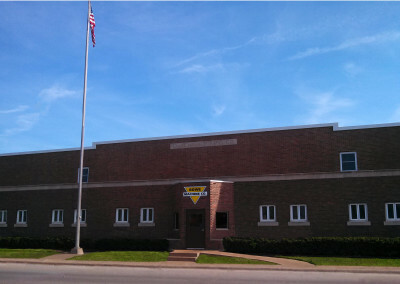 The Bowe Machine Company facility now stretches over three city blocks, and our products have been shipped all over the world, including North and South America, Europe, Africa, and New Zealand. Not bad for what started out as a one-man, one-room operation!